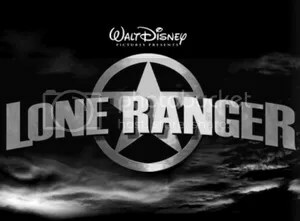 Disney‘s “Lone Ranger” will hit theaters on July 3, 2013. The Walt Disney Studios Motion Pictures action Western film “Lone Ranger” is now filming in the Los Angeles area, after completing principal photography in New Mexico, Colorado, and Utah. The extras casting director is seeking Mexican and Native American Women, Children, and elderly Men to work on the film as fully paid featured background performers. The scenes to be filmed will recreate an 1800’s Comanche village. The exact shooting dates have not been determined yet, but are highly likely to be in mid-late September, 2012.